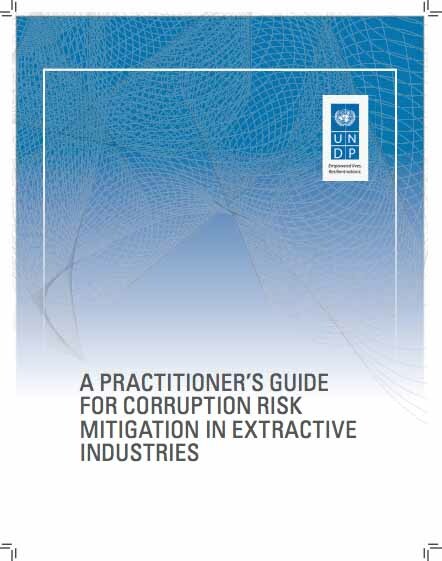 Maximizing the effectiveness of climate finance must include steps to reduce the potential for corruption, as large influxes of resources coupled with an imperative to spend can create conditions ripe for corruption. 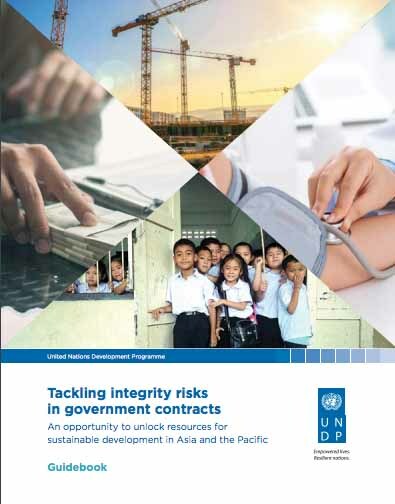 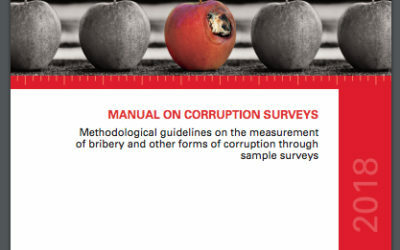 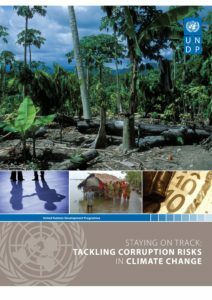 This report thus identifies the corruption risks in relation to two elements of the climate change response of particular importance to developing countries: adaptation, and reducing emissions from deforestation and forest degradation in developing countries (REDD+). 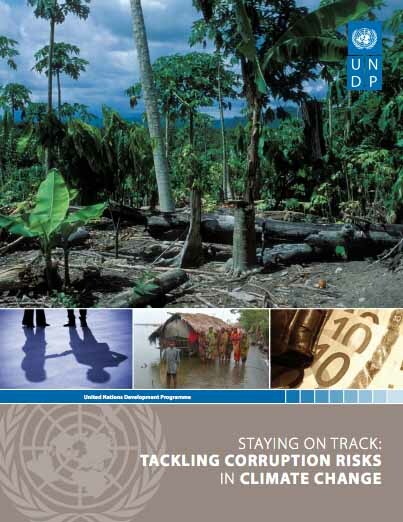 Adaptation is particularly important for developing countries in view of their vulnerability, limited capacity to adapt and lesser historical responsibility for the causes of climate change.